Get ready, race fans! 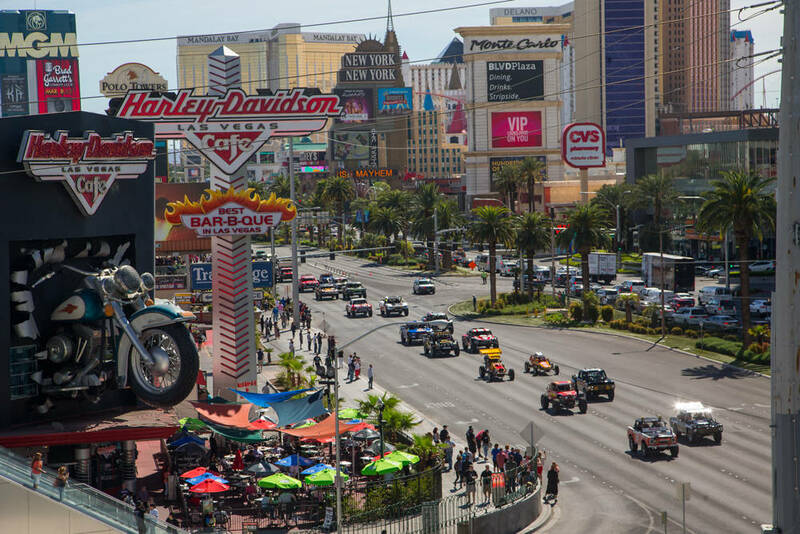 Known as “The Great American Off-Road Race,” the iconic Mint 400 is returning to Las Vegas this week. 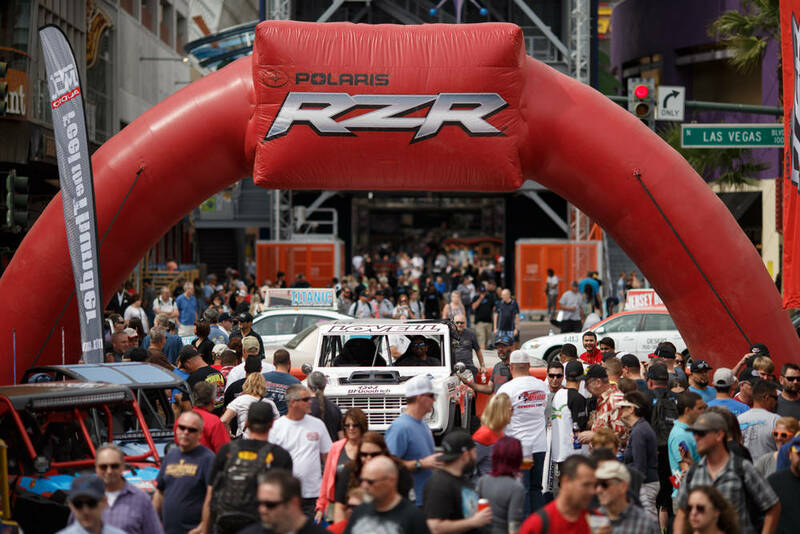 This year’s event will kick off at 3 p.m. Wednesday with the Ignite CBD Vehicle Procession Parade, which showcases over $20 million worth of off-road vehicles, organizers said in a press release. Beginning at 4207 Las Vegas Blvd. 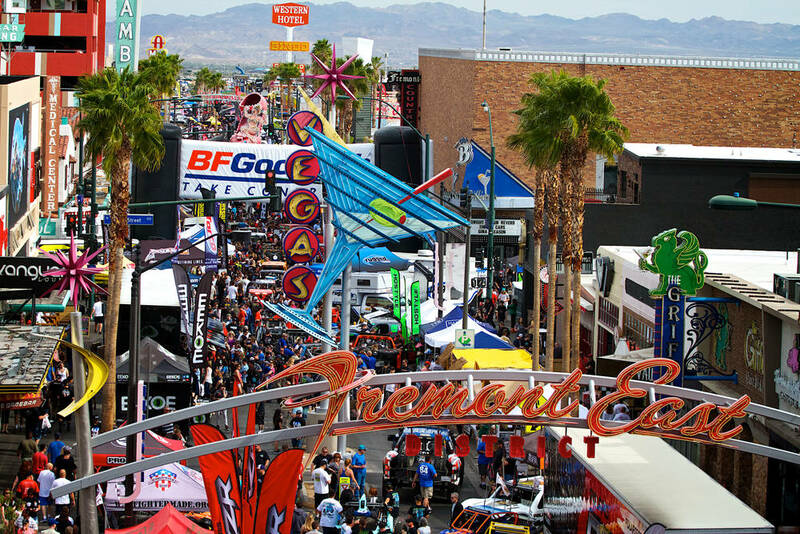 South, near the southeast corner of Las Vegas Boulevard and Four Seasons Drive, fans can watch as the race vehicles proceed down the Las Vegas Strip and end at Cashman Field at Las Vegas Boulevard North and Washington Avenue. 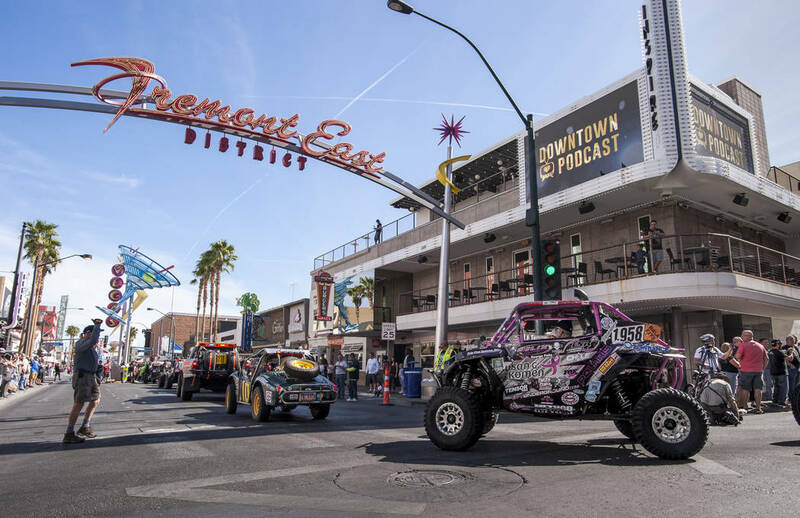 In addition to the parade, the Mint 400 Off-Road Festival will take over Fremont Street in downtown Las Vegas on Thursday and Friday from 8 a.m. to 5 p.m. During the event, race enthusiasts can check out the ultimate display of off-road vehicles, parts and accessories. Racing will begin on Saturday, with motorcycles starting at 7 a.m. and the limited class race beginning at 1 p.m. 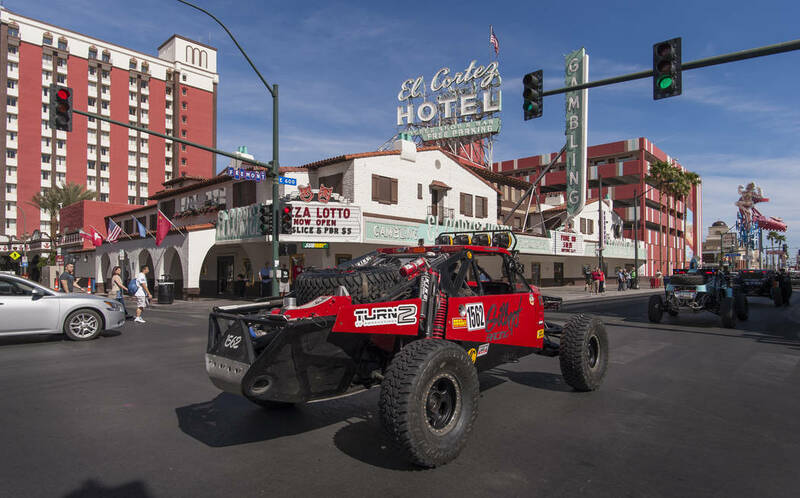 This year’s event marks the first time since 1976 that motorcycles will race as part of the Mint 400. The festivities will continue on Sunday with the unlimited class race.